If you have dental insurance, or you have had it in the past, you probably noticed that it is rarely a catch-all when it comes to covering your dental expenses, especially if you need extensive restorative dentistry like crowns, bridges, or implants. Additionally, some procedures you need might be limited by yearly maximums and waiting periods. This where A Glowing Smile Dental Care, who is HSA-friendly, can make a positive difference when it comes to your smile and your oral health. Dentures fit differently for everyone based on the shape of their mouths and bone quality. For some people, denture fit poses a real problem. 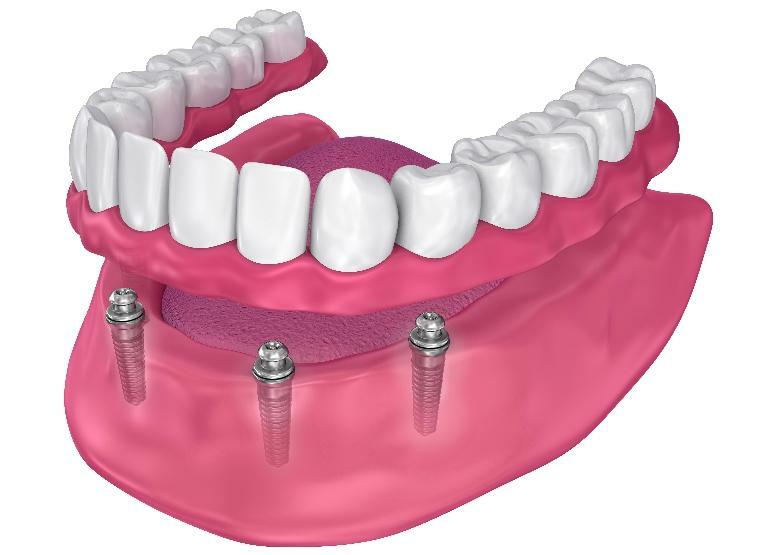 Implant-supported dentures provide a reliable alternative to traditional dentures for many people and give them the freedom to eat, speak, and laugh without concern of an embarrassing denture malfunction or the painful sores that can come from ill-fitting dentures. People who love variety in their diets. Those with full social calendars. Patients with dentures that slip or fall. Athletes and physically active people. Patients due for new complete dentures. Patients who want to look and feel their best. Tooth loss does not mean the end of enjoying your favorite foods or feeling confident about the way you look. Each patient is different when it comes to the tooth replacement option that will work best. That is why at A Glowing Smile Dental Care, we offer a number of choices to preplace missing teeth including dentures, bridges, and dental implants. If you are facing a dental extraction or recently lost a tooth, you may feel overwhelmed by all of the choices when it comes to all of the tooth-replacement options available today. When missing a single tooth, or just a few teeth, patients typically turn to fixed dental bridges or dental implants to complete their smiles. 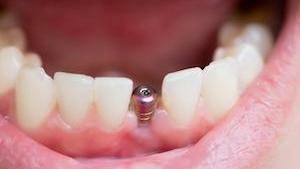 Both offer benefits and a solution to close the gap after an extraction. Most dentists will agree that a dental implant is the best way to replace a missing tooth because they offer a number of health benefits, convenience, and they blend in perfectly with your smile.